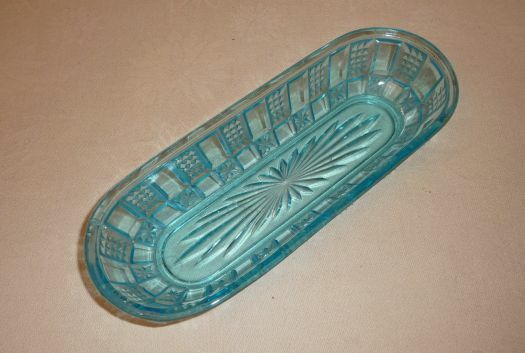 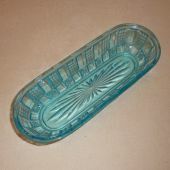 Great blue soap-dish in glass. 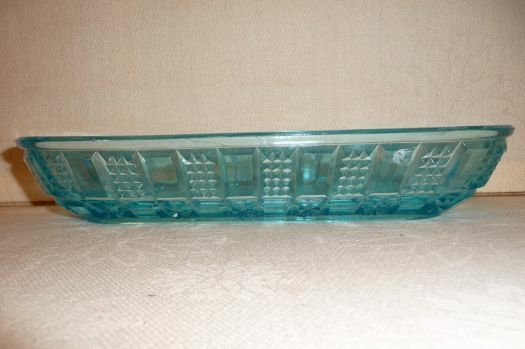 Good condition, only a little rough on one place, inside on the edge, but not cutting for fingers ! 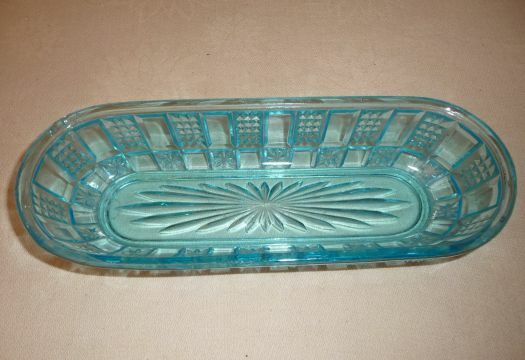 Very nice blue color, very decorative in bathroom !